Steve’s breakdown: Aetna’s been a Boston agency fan for a long time but moving their headquarters to Manhattan could change that very quickly. Read on . . .
HARTFORD, CT & NEW YORK, NY: Sorry, Boston. We’re not getting Aetna’s HQ after all. The insurance giant unveiled plans on Thursday to move its headquarters from Hartford to Manhattan by late 2018. Boston was a contender, but New York City always seemed to be the place to beat. A source close to the Walsh administration says Aetna was seeking a big property tax break to move into a high-end office building in Boston, and city officials couldn’t justify such an award. General Electric, which received a break worth $25 million over 10 years to move here from Connecticut in 2016, was seen as providing a much more powerful economic boost. About 250 people initially will work at Aetna’s new headquarters in New York. 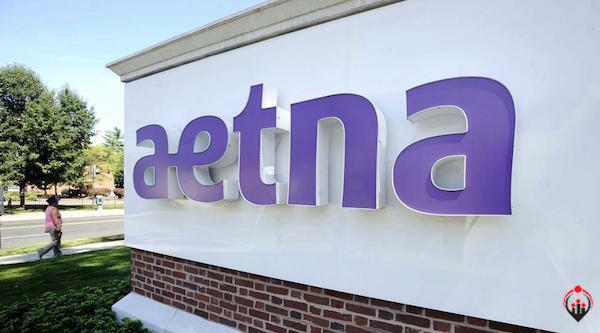 Aetna says it remains dedicated to Hartford and its thousands of employees there. But it says the long-term commitment to Connecticut depends on the state’s economic health. With the seemingly nonstop budget issues that state officials face there, that commitment could be in jeopardy. So what about Aetna’s Massachusetts presence? Aetna gave its Wellesley operations props in its press release — an unusual move often designed to console a runner-up or stoke hopes for a future local expansion. In this case, both might be true. The reason Aetna is there? Thank Gary Loveman, the Harvard Business School professor-turned-casino executive. Loveman kept his Wellesley ties after joining the Nevada company now known as Caesars. It seems he’s insisted on the same treatment since Aetna hired him in 2015 to run its consumer business. The Wellesley office where Loveman works is only 17,000 square feet in size today, though that could grow. It might not be a headquarters. But we’ll take it for now.